When Scott Brinker, author of the Chief Marketing Technologist blog, first published the now famous marketing technology landscape in 2011, there were only 100 vendors listed. 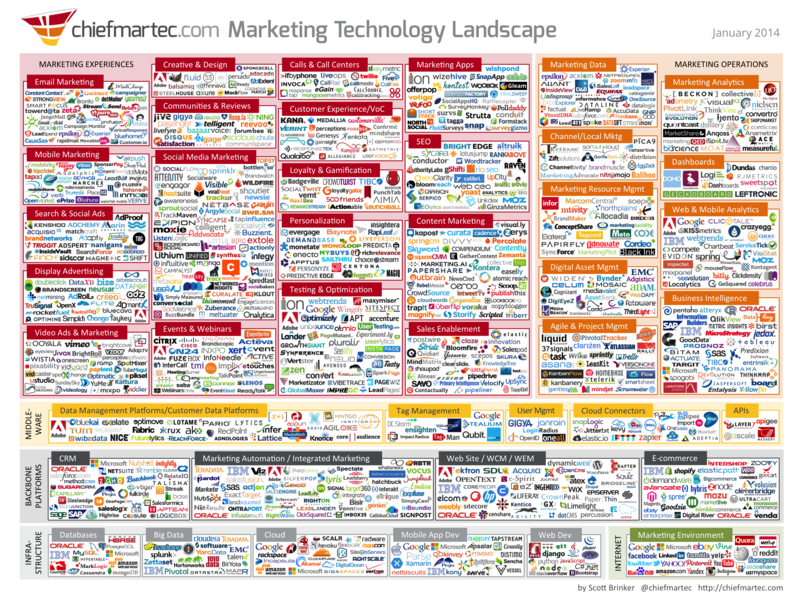 Fast forward to 2014 and you’ll find almost 1,000 marketing tech vendors spanning entirely new categories that didn’t exist just 24 months ago. It’s clear, digital marketing has come a long way in a few short years and many of us believe we are now entering “the golden age of marketing." This week, Brightcove had the privilege to present at the MarTech conference in Boston. This was the inaugural event focused specifically on the rapidly evolving world of marketing technology. The sold out conference was rich with great content, deep insight, and over 400 passionate marketers who discussed the intersection of marketing and technology. Scott Brinker and his team should be incredibly proud of producing a first-class event. For our session, we addressed one of the most critical and somewhat controversial challenges facing marketers today: engagement. Some of you may wonder why “engagement” was a key topic at a conference focused on marketing technology, but the answer is simple. Every digital interaction you will ever have with your customers or prospects has a moment of truth; and that moment happens when your audience touches some form of your content - you either win or lose. The basic problem with this equation is that we’re not talking about “addition.” If you go back to your second grade math facts, approaching the equation as an addition problem implies that you could get just one or two of the elements correct and still realize some kind of positive outcome. This is not true for marketing success. So let’s drop the math and consider a simple example to bring this problem to life. Think about a marketing team that has invested heavily in marketing automation tools. They have stellar segmentation, perfect personas, and a precisely automated nurture program. If all that is in place, but their content does not engage their audience, the effort is wasted. It’s a lopsided equation and all they have done is automated (and most likely accelerated) the rate of disengagement with their audience. 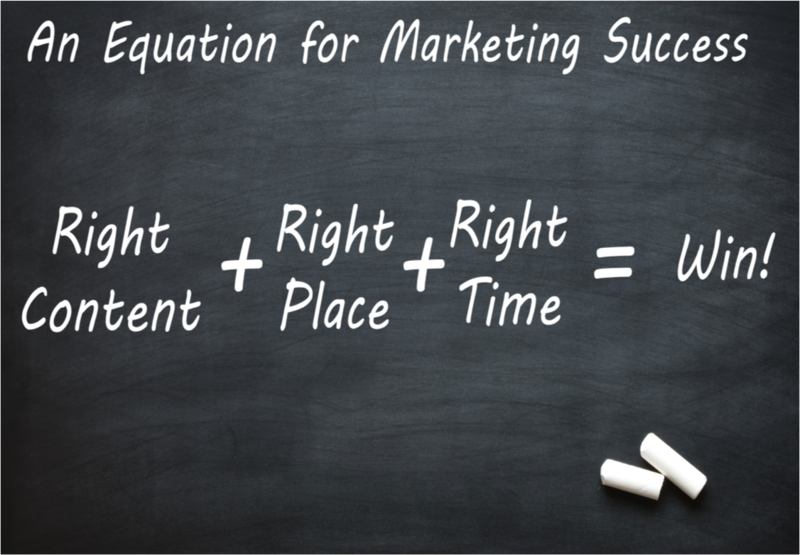 So how do marketers fix the equation? First, we have to realize that the starting point of the equation is “great content." As we have shown in the past, for many marketers this means utilizing video and its unique power to drive awareness, engagement, and conversion. To see this in action, watch the case study from ExactTarget and download the third-party reseach on their marketing results. 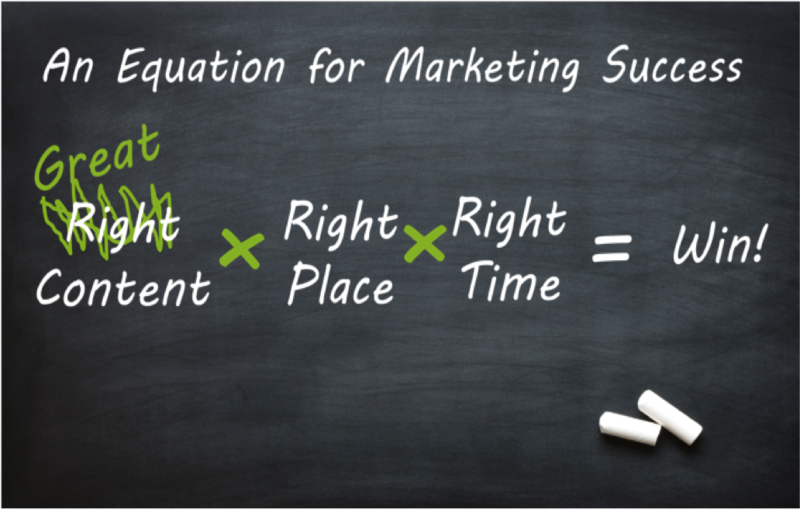 ExactTarget is a prime example of how marketers can turn the engagement equation around with great content.